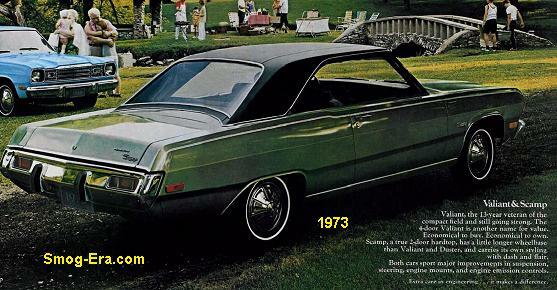 The top car in the Ford lineup for 1973 was the LTD. Base and Brougham were the two versions sold. 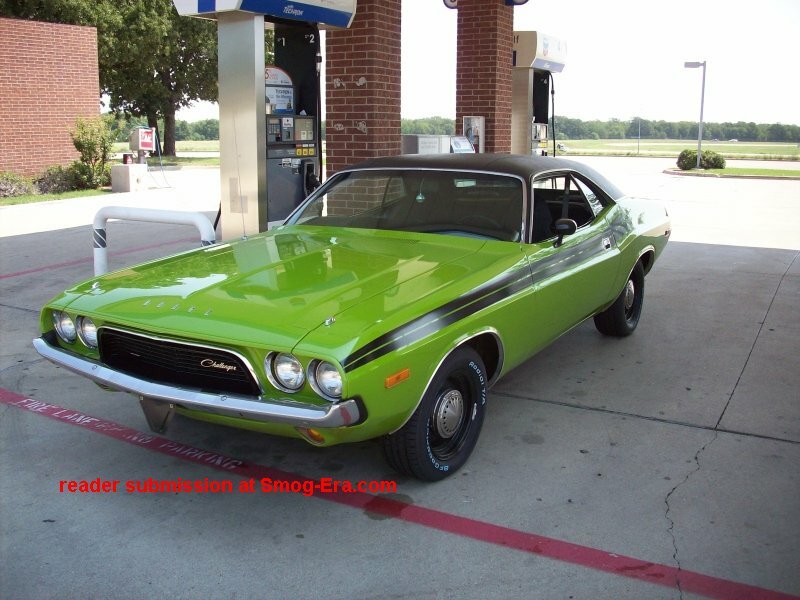 Body styles included 2 door hardtop, 4-door hardtop, and 4-door post. Wagons had their own model names this year, so watch for those areas. The LTD was even available with a Police Package for departments that wanted more than a Custom 500 offered. It was built on a 121 inch wheelbase. Base power came from a 351 CID 2bbl V8 (158hp). Engine options were a 400 CID 2bbl V8 (168hp), 429 CID 4bbl V8 (201hp) and a 460 CID 4bbl V8 (202hp). 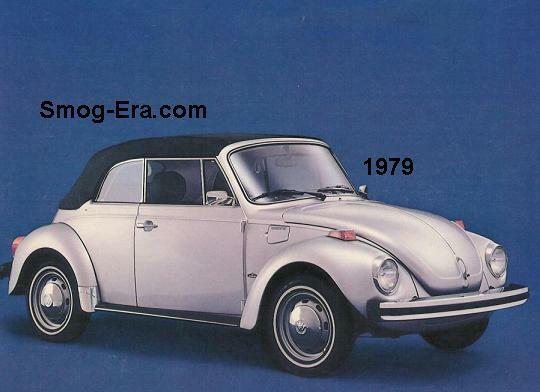 The 1974 model got a mild update in appearance, mainly from a new grille. Engines were the same, except for the 429 V8 being no longer offered this year. A station wagon with just the name ‘LTD’ surfaced. These would get the first optional engine as standard equipment, historically. The 1975 model went through a thorough refreshing. 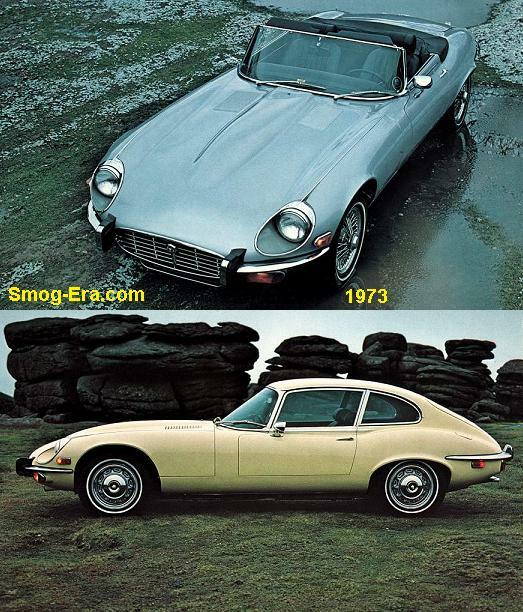 The 2-door hardtop was dropped and replaced with a 2-door post version this year. Brougham and base were still the two trims. (Watch for LTD Landau in its own area). The 351, 400 and 460 engines carried over from ’74. 1976 & 1977 models essentially were a carryover through and through. A 302 CID 2bbl V8 (134hp) was the new base engine for 1978, though the other three engines form the previous year stuck around. 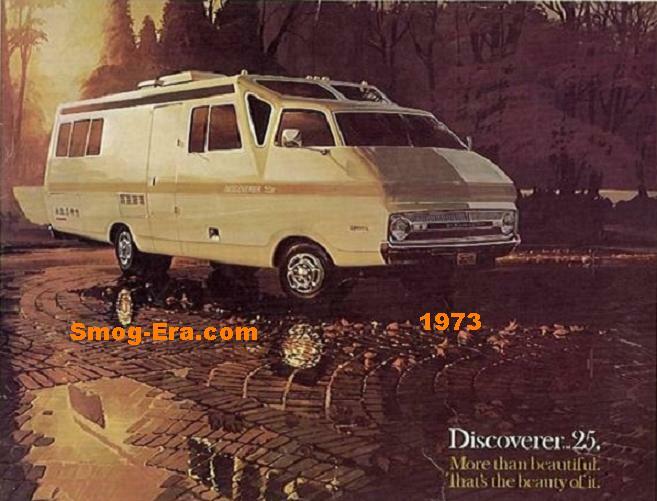 Ford finally bit the bullet and downsized the LTD for 1979. It was on the new Panther platform and sat on a 114 inch wheelbase. Engines were a 302 CID 2bbl V8 (129hp), 351 CID 2bbl V8 (142hp), and a 351 CID 4bbl V8 (151hp). 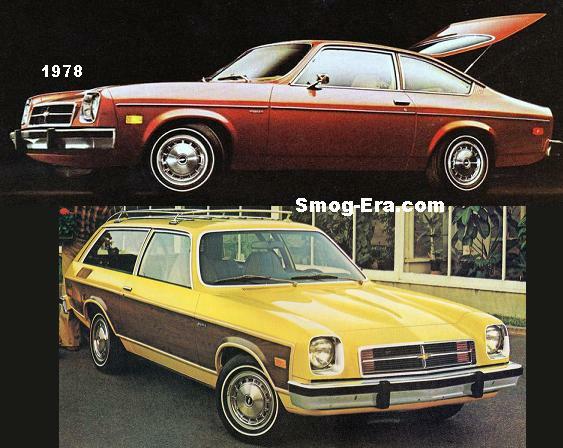 2-door coupe, 4-door sedan, and station wagon were all offered. It had a distinctive 1979-only arrangement of single headlamps on each side. It was very popular with police agencies this year. For 1980 the standard LTD received a new front end treatment with dual headlamps on each side. A new budget model called LTD S carried the single light arrangement this year. See separate write-up. The engine choices were tightened up to offer only the 302 2bbl and 351 2bbl. 1981 had the LTD struggling for power with its new 255 CID 2bbl V8 (115hp). Fuel economy was advertised by Ford at 26mpg, though. The 302 and 351 were still available for those with a heavy foot. 1982 was the last of this generation. The 255 and 302 engines carried forward. The standard 351 2bbl was dropped, but a 351 CID 2bbl High Output V8 (165hp) was added for Police Package cars. The Fox platform underpinned the next LTD. It was more of a midsize car this time around and had Mustang underpinnings. Engines now were a 140 CID 1bbl I4 (90hp), a 140 CID 1bbl Propane I4, a 200 CID 1bbl I6 (92hp), a 232 CID 2bbl V6 (110hp), and a 302 CID 2bbl V8 (130hp). Body styles were 4-door sedan or station wagon. No more coupe. The Police Package was also offered with this version.